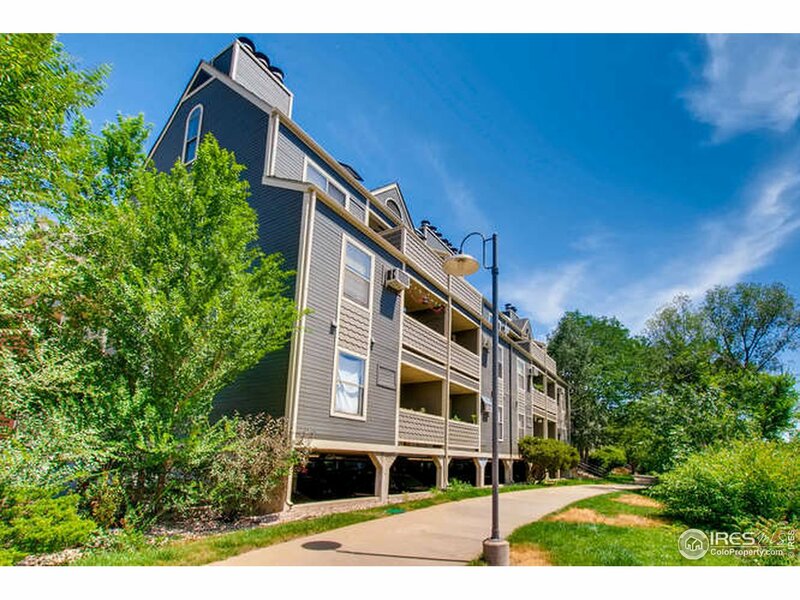 The Iron Flats condos are located in central Boulder, only a few blocks East of the Pearl Street Mall. Known for it’s award-winning restaurants, eclectic architecture, brand name retailers, street performers, events, and cafes, the Pearl Street Mall is the beating heart of the City of Boulder. Also nearby is the 29th Street Mall, only a few blocks to the East. 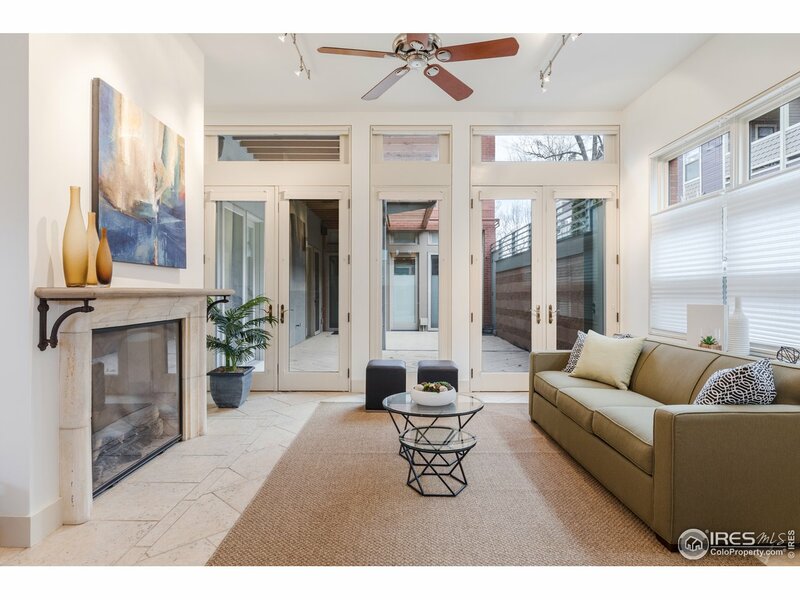 With both of these urban centers within walking distance, as well as the pristine Boulder Creek, it’s no wonder that the Iron Flats area is some of the premiere real estate within Boulder. Residents of Iron Flats receive extra storage with their units, and the HOA fee covers services such as trash, snow removal, lawn care, security, management, exterior maintenance, water/sewer, and hazard insurance. Live vibrantly at the Iron Flats!